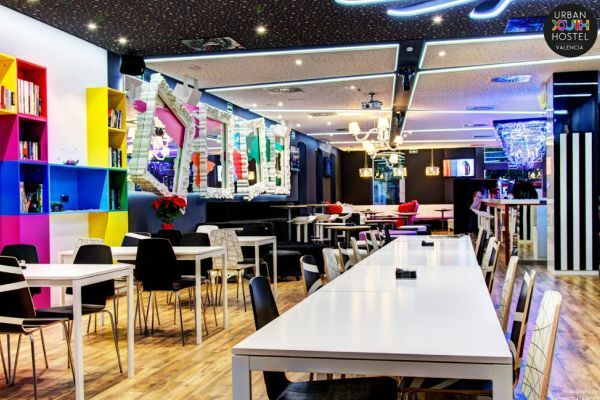 Design, comfort and cordial service distinguish Urban Youth Hostel, a hostel located in the city of València where to spend a few pleasant days. Welcome to València, a city that has hundreds of plans for everyone and where staying with maximum comfort is possible. 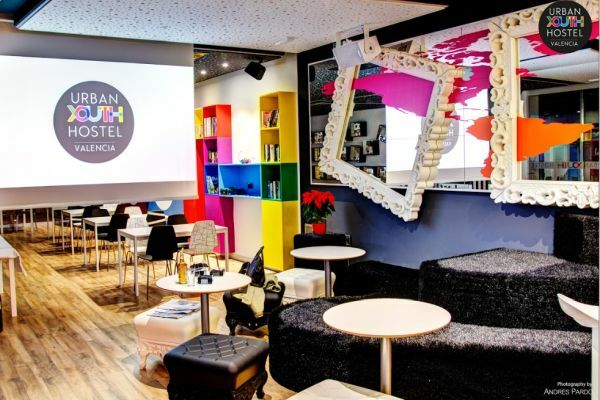 Urban Youth Hostel is located in a completely renovated building. Its elegant green facade, which maintains the original design, reflects more than 100 years of history.It's the kind of building that catches your eye as you walk through the streets of the city. The hotel has private rooms and bedrooms.All rooms are exterior, bright and with air conditioning and heating. In addition, the private rooms are double and they are fully equipped with television and private bathroom with shower.Sealed sanitized bedding, 24-hour reception, and electronic bracelet to open and close the room... No detail will be missing!Gain strength with a full breakfast or recharge yourbatteries with lunch and dinner menus at very attractive prices.And, if you want to meet people you should know that the Youth Bar is open 7 days a week and it is the ideal place to start the Valencian night. 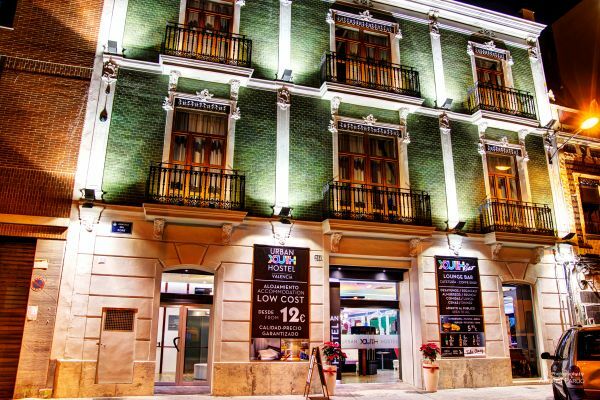 The hotel is located in one of the main avenues in the city of València, 1200 meters from the beach, very close to the Royal Marina and the impressive Ciutat de les Arts i les Ciències. 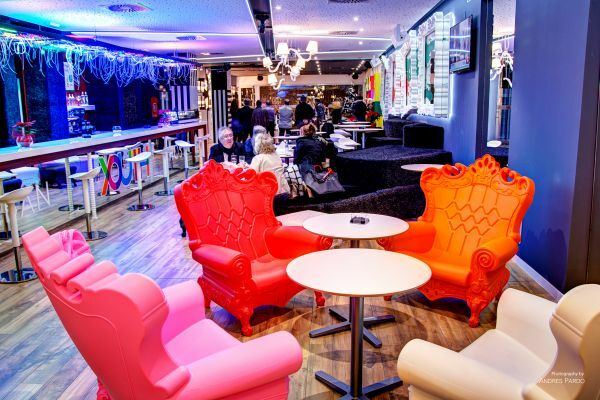 The staff in the hotel is formed by young and dynamic people who know every corner of the city and who can guide you along the festivals, events and city attractions. Want to join in? To travel through the city is to discover endless possibilities, from a stroll through the Cabanyal district, a pleasant meal on the beach, a rest in the bed of the Turia River or the night walk in the Carmen district.And many other things to find out for yourself!